Marbella Pizza Kitchen is located on Av del Prado, in Nueva Andalucia, Marbella (next to Open Cor). The place is easy to find as it boasts eye-catching ad signs and quality design. The environment at Marbella Pizza Kitchen is very pleasant, whereas in the evenings, the setting is purely romantic. In the background, you will always hear modern international pop music. The furniture is comfortable, and the chairs, light and very convenient. The personnel is friendly and always eager to help, the service, super quick. They say that Italy is the land of pizza and that if you want a REAL pizza, you should undoubtedly go to Italy. But why go to Italy if there is Marbella Pizza Kitchen? 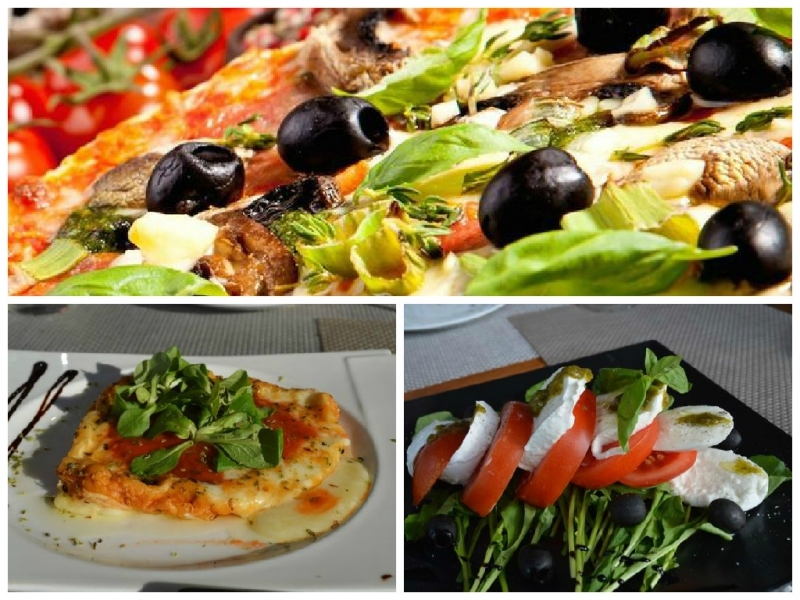 In addition to pizzas, the menu also offers salads, desserts, as well as a selection of wines and beverages. Click HERE for i-Marbella's MPK food review!